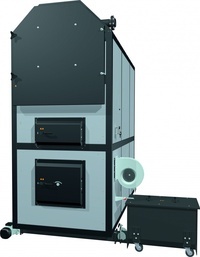 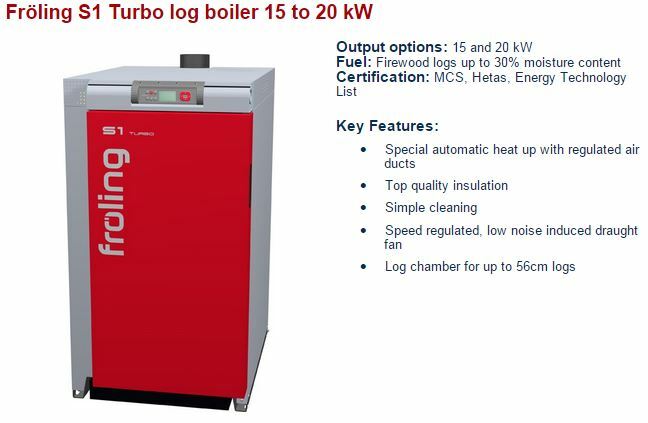 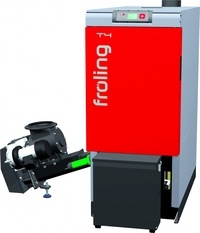 The name Froling has been associated with the most modern and efficient biomass heating systems for more than 50 years. 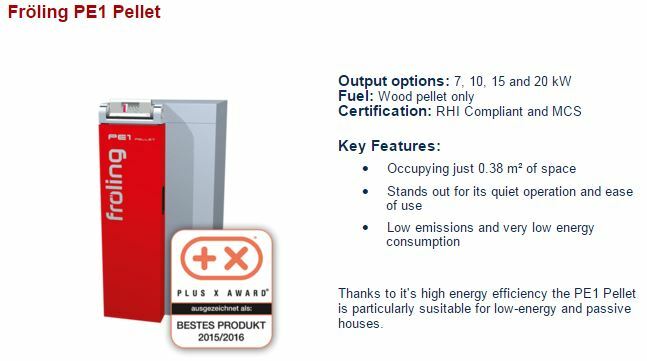 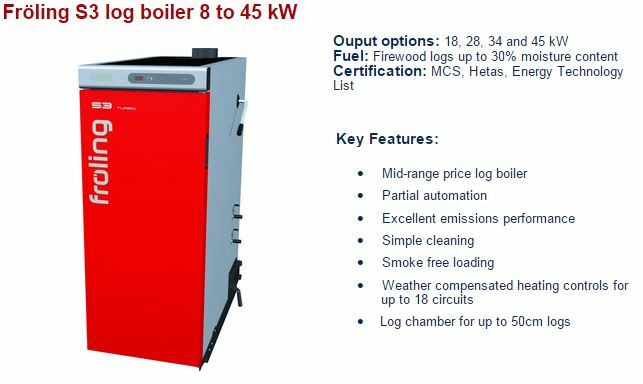 These proven and tested boilers offer very high levels of efficiency (up to 95%), low emissions, ease of use and low operating costs. 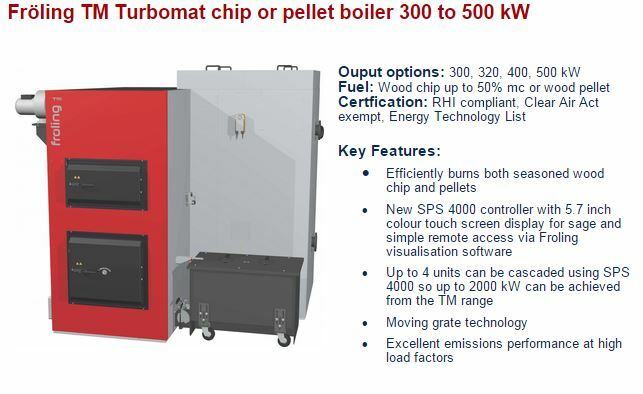 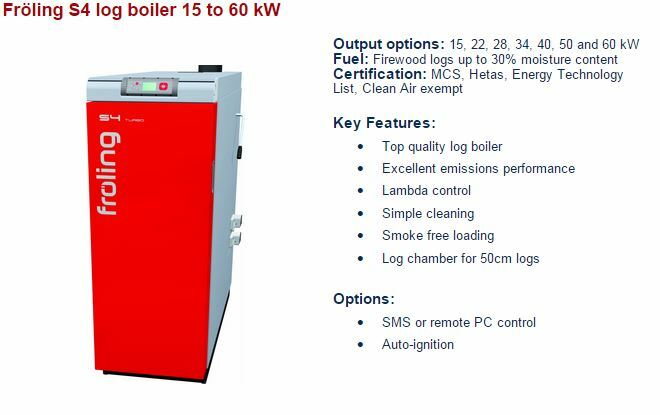 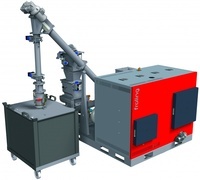 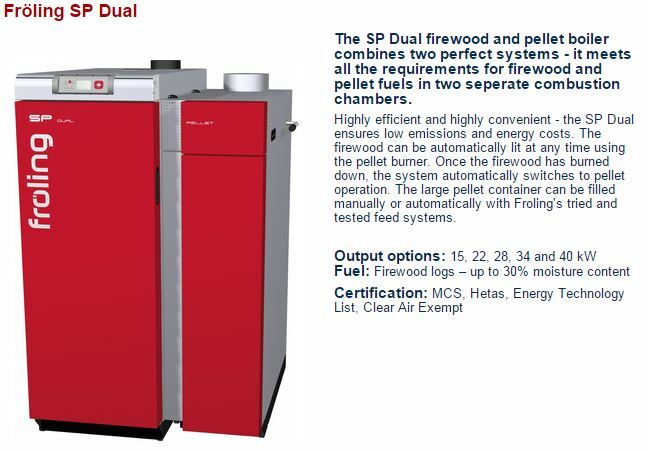 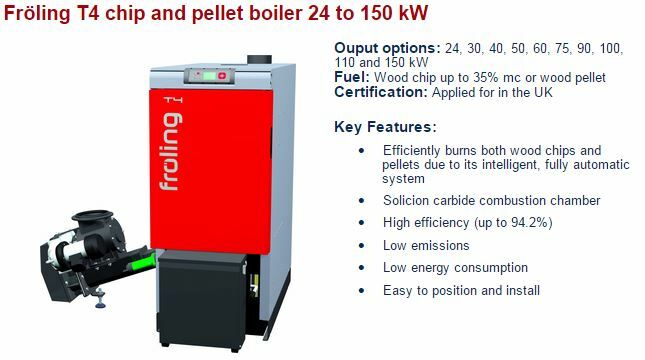 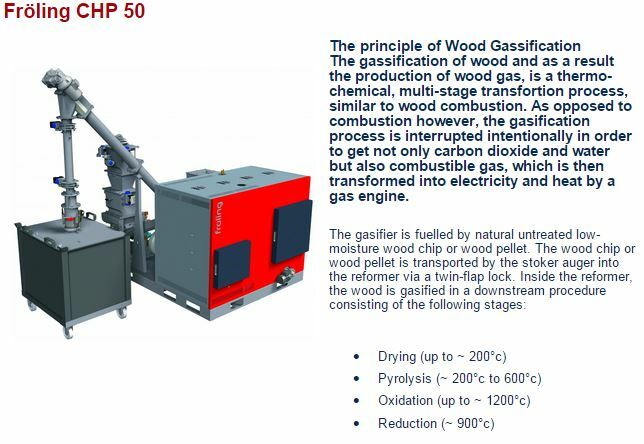 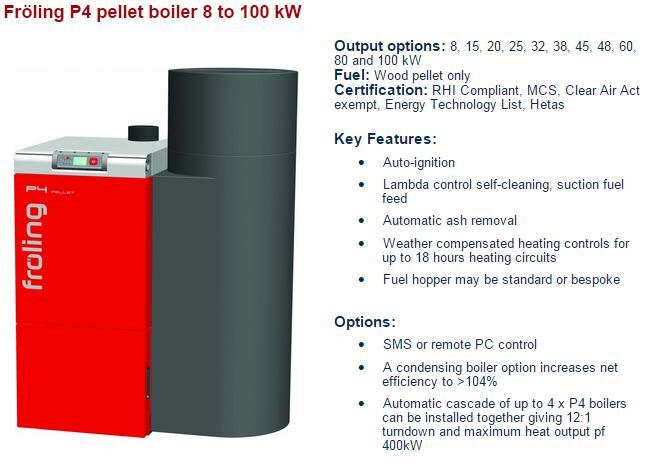 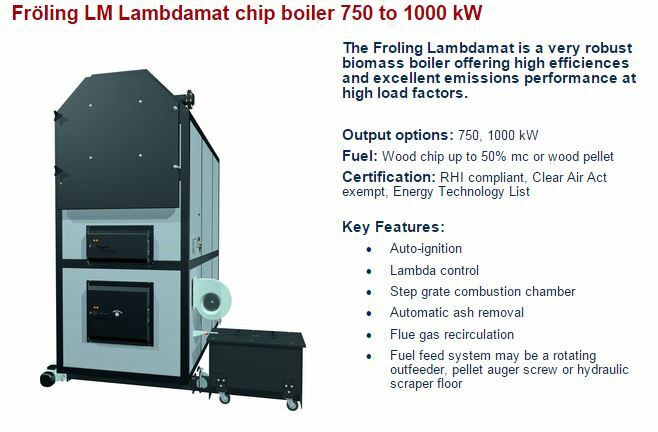 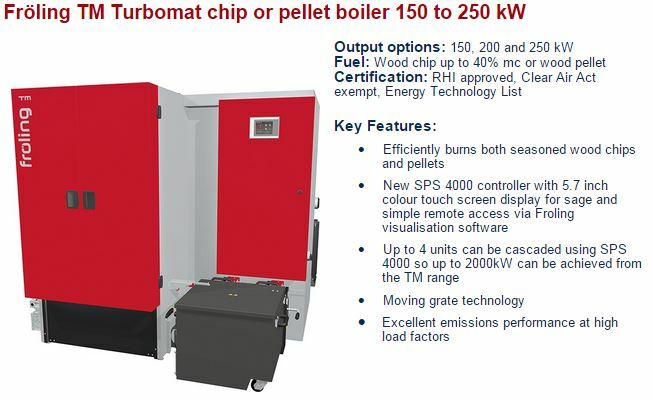 The Froling range is expansive, covering every application - from domestic high efficiency log and pellet boilers, to industrial wood chip boilers which can handle out of specification materials and moisture levels, as well as, or better than, those of competing brands, combatting poor efficiency and reducing the risk of blockages. 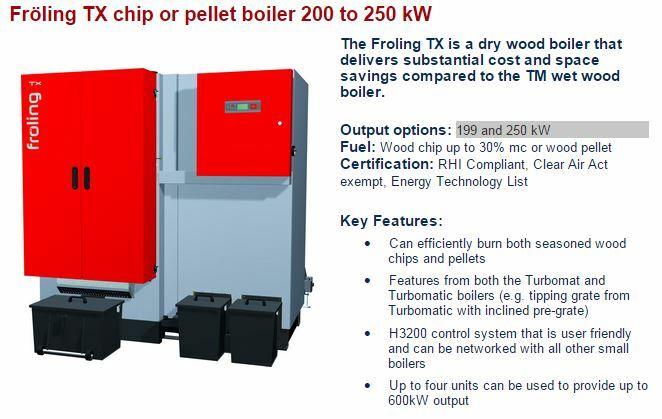 For further information on the Froling boiler range, please download the following product brochures, or look through the overview of ranges below.